My mom had a box she kept her “treasures” in. It was a comfort to me when she passed away. Oh I’ll bet it was–I’m glad you have that blessing. 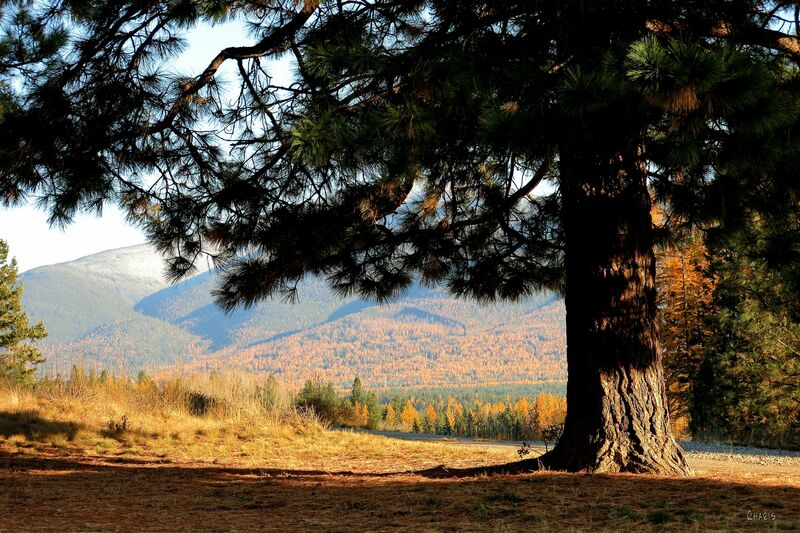 Wonderful, encouraging quote and beautiful photo – the ponderosa is my favorite tree. It’s full of memories from my childhood. My Mom was a big Amy Carmichael fan. I love ponderosas too -especially the warm-coloured bark. May you know the God of all comfort even better this season, Ruth.